Looking for a great tea? 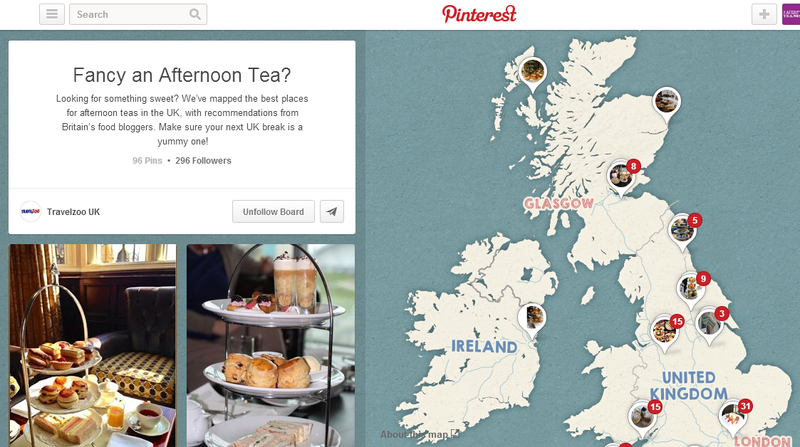 Check out this fab Pinterest Afternoon Tea Map! We often get lots of emails and tweets from you lovely lot asking us where to get the best Afternoon Tea at various places around the UK. Well, we recently got together with Travelzoo to help put together a Pinterest Afternoon Tea map featuring some of our fave tea hotspots. Oh we are good to you! 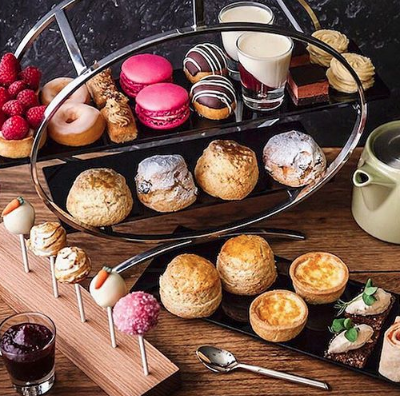 Fancy Afternoon Tea? Of course you do! 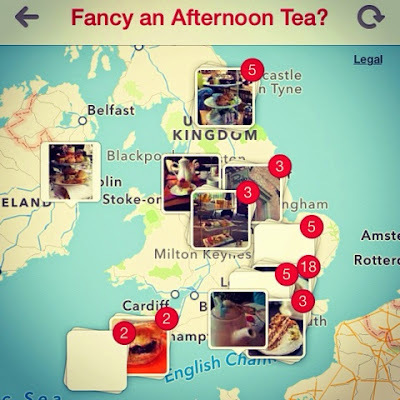 The handy map, which also features recommendations from Lady Loves Cake, makes it easy to pinpoint tea venues in your chosen area. Although the yummy photos might leave you spoiled for choice! Time for a cuppa? Where do you want to go? Now, Dublin for cake, anyone?